By Melissa Lennig on June 15, 2015 8 Comments. This content contains affiliate links. As an Amazon Associate I earn from qualifying purchases. Well, I don’t slather sparkles all over myself, but I do often slather honey all over my face and neck! It’s true! 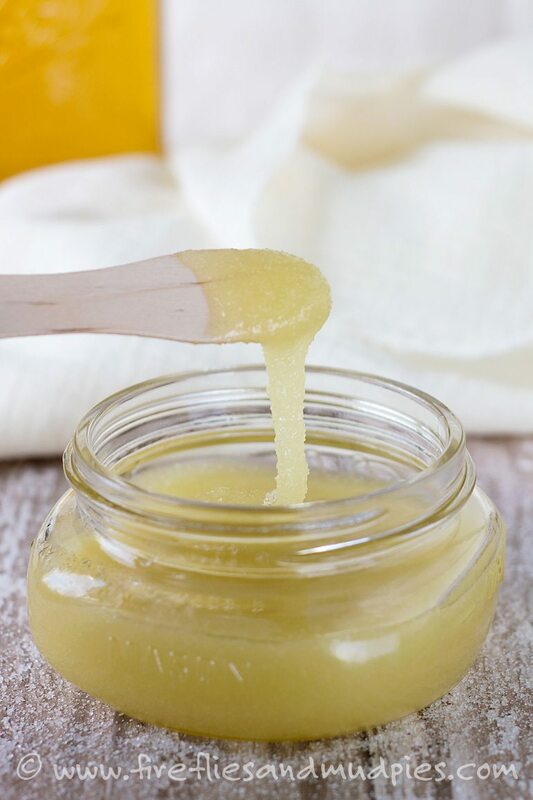 Honey has antibacterial and antioxidant properties that kill blemish-causing bacteria. 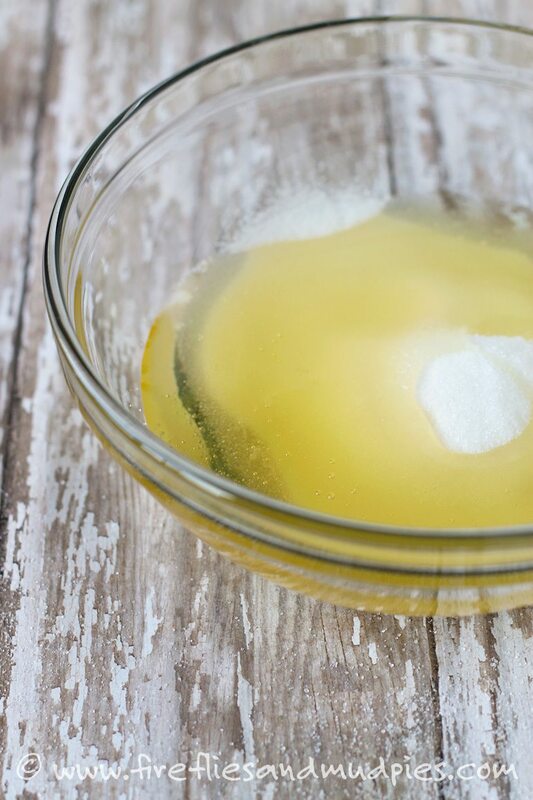 It’s incredibly nourishing for skin and can help maintain a clear, healthy, and smooth complexion. 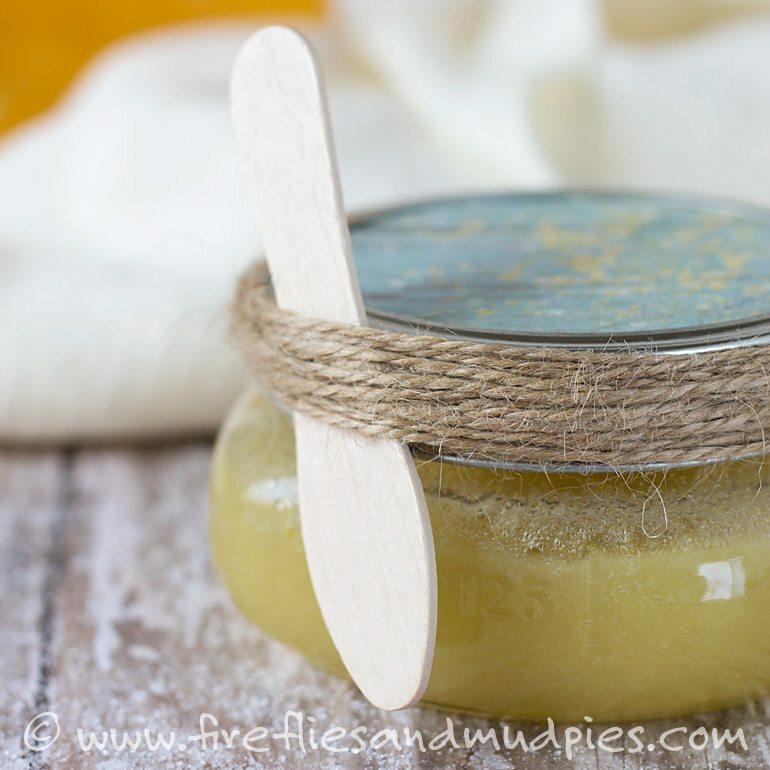 Shared below is my favorite recipe for a DIY Honey Facial Mask and Scrub. It makes skin feel divine! I want to encourage you to seek out local, raw honey for your DIY Bath/Body creations and for food use (like this granola recipe). Raw honey is a living food, full of enzymes, minerals, vitamins, proteins, and carbohydrates. Purchasing local honey supports community farmers and beekeepers; additionally, ingesting it can help keep seasonal allergies at bay. One of the things I find most interesting about honey is how the flavor and smell can vary depending on the flowers the bees created it from. Right now, my family is enjoying a light amber honey from a rural Ohio farm (as seen in my photographs). Believe it or not, it smells just like hay! 1. 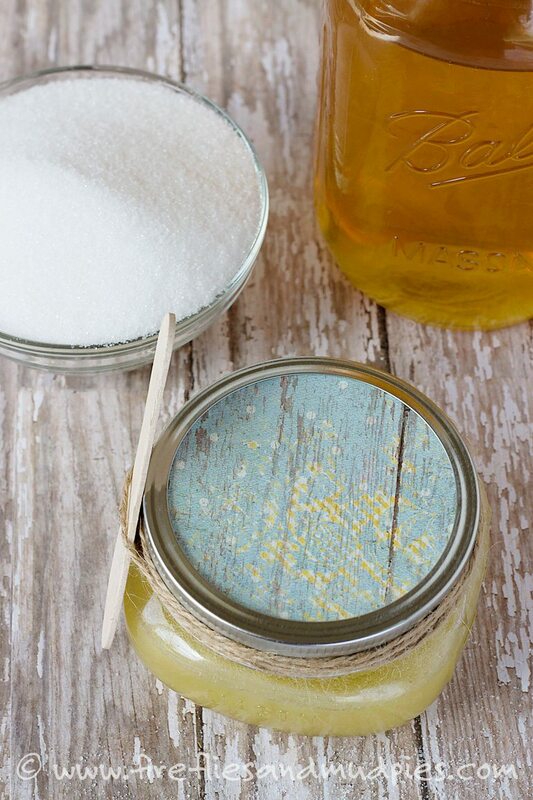 Mix the honey, sugar, and oils together in a glass mason jar. 2. Apply to your face, being careful to avoid your eyes. The mask will feel sticky, gritty, and may drip just a bit. Wrap a towel around your shoulders and relax with a book or television program while your skin absorbs all the good stuff! 3. Rinse off the mask with warm water, gently rubbing your skin with your fingertips. The sugar will exfoliate your face and leave it feeling soft and smooth. 4. Store the Honey Facial Mask and Scrub in a cool, dark location. Essential oils, fractionated coconut oil, and honey never spoil! 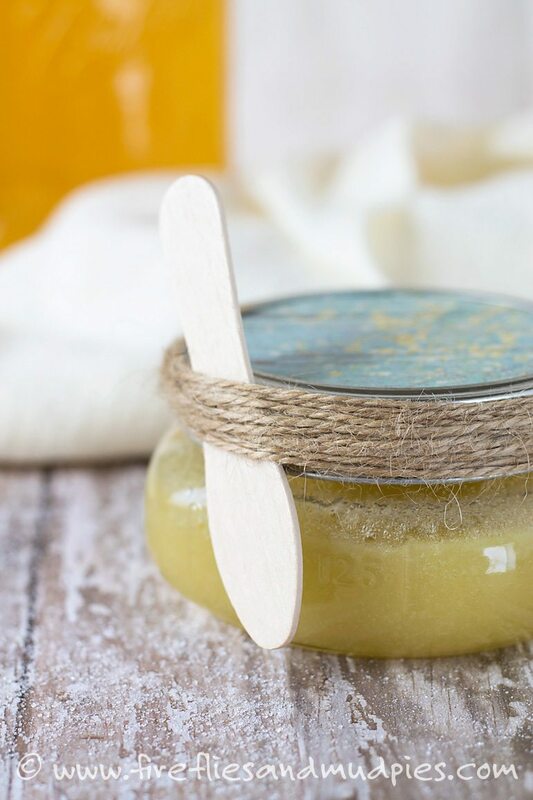 Have you whipped up any homemade bath and body products lately? 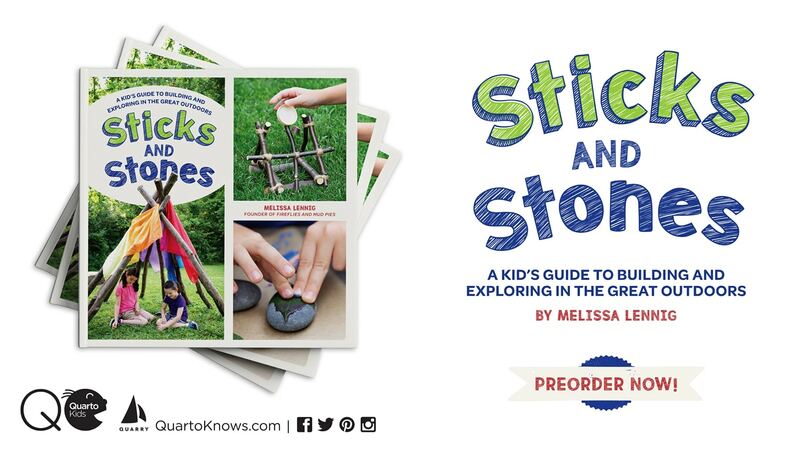 Share them with me on Facebook! I think I found them at Target. There should be a link in the post too!